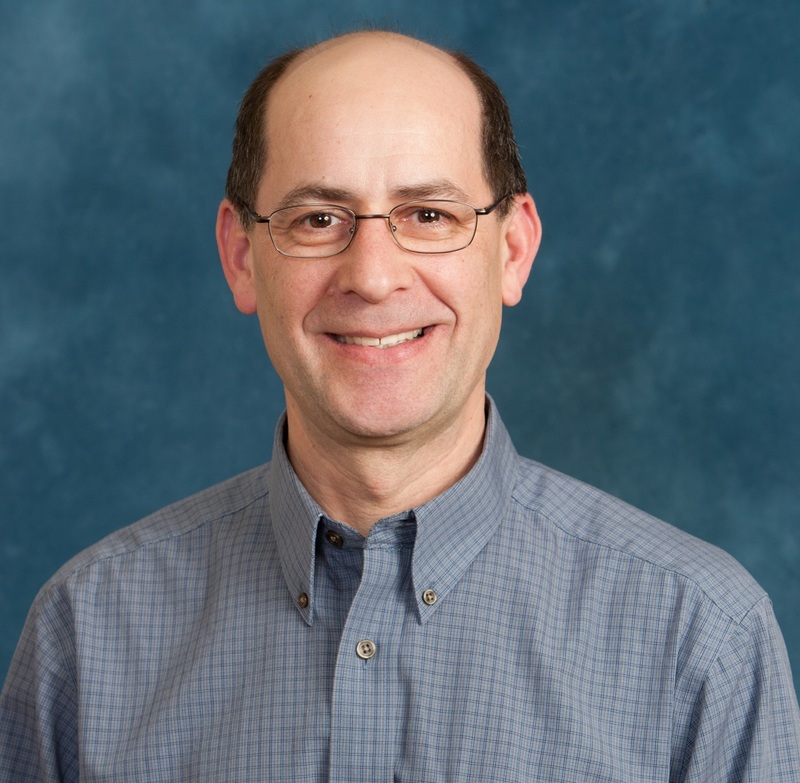 Kevin J. Dombkowski, DrPH., MS, is Research Professor with the Child Health Evaluation and Research (CHEAR) Center within the University of Michigan Department of Pediatrics. He is a health services researcher working extensively with public health information systems and large administrative claims databases. Kevin’s primary research focus is conducting population-based interventions aimed at improving the health of children, especially those with chronic conditions. Much of his work has focused on evaluating the feasibility and accuracy of using administrative claims data to identify children with chronic conditions by linking these data with clinical and public health systems. Many of these projects have linked claims, immunization registries, newborn screening, birth records and death records to conduct population-based evaluations of health services. He has also applied these approaches to assess the statewide prevalence of chronic conditions such as asthma, sickle cell disease, and inflammatory bowel disease in Michigan as well as other states. Kevin is currently collaborating with Michigan State University on the design and development of the Flint Lead Exposure Registry (FLExR) information architecture. Kevin’s research interests also include registry-based interventions to improve the timeliness of vaccinations through automated reminder and recall systems. He has led numerous collaborations with the Michigan Department of Health and Human Services (MDHHS), including several CDC-funded initiatives using the Michigan Care Improvement Registry (MCIR). Through this collaboration, Kevin tested a statewide intervention aimed at increasing influenza vaccination among children with chronic conditions during the 2009 influenza pandemic. Kevin is currently collaborating with MDHHS to evaluate MCIR data quality as immunization providers across Michigan adopt real-time, bi-directional messaging between electronic health records and MCIR. He is conducting a similar statewide evaluation as new messaging protocols are adopted by electronic laboratory systems for reporting blood lead testing results to MDHHS.